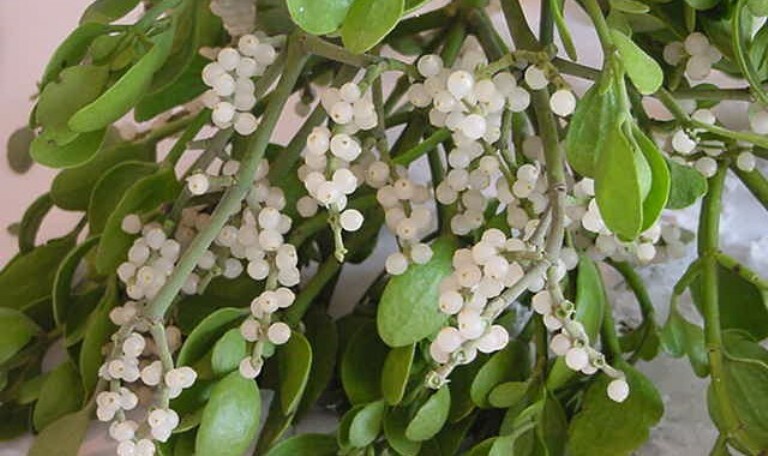 Home » Health » Can Mistletoe Help Treat Cancer? Can Mistletoe Help Treat Cancer? When you think of mistletoe, you probably picture holiday season smooching. But the red-berried plant we’re so familiar with has a cousin that can do more than encourage a kiss. European white berry mistletoe has the potential to work toward a different kind of good: improving the quality of life for cancer patients. Where is this lucky plant found? European mistletoe is semi-parasitic and grows in Great Britain, continental Europe, and Western Asia. In the past, its twigs and leaves were used as herbal remedies, and the Celtics of 200,000 years ago considered it an “all healer” of many illnesses. Rudolf Steiner, a practitioner of alternative medicine, introduced the plant to early 20th century Europe. Steiner and his followers were the first to use mistletoe’s sap and extract for cancer treatment. In modern mainstream medicine, mistletoe’s ability to help treat cancer is far from certain, but there is plenty of research to suggest potential. The types of cancers treated vary, and include cancer of the ovaries, breast, stomach, colon, lung, and leukemia and lymphoma. In a 2009 review, researchers agreed that mistletoe treatment could greatly boost survival rates among people with cancer when used after normal hospital care. Studies show that they can reduce tumor growth as well as support the functioning of the immune system. However, most of these studies have involved animals and test tubes, with little evidence to show how it can help fight cancer in humans. In Europe, practitioners of complementary and alternative medicine (CAM) often use mistletoe therapy for cancer. In Switzerland, the Netherlands, and the UK, mistletoe is most often sold under the drug name Iscador and Helixor. The German Commission E has approved the use of mistletoe injections to lessen symptoms of malignant tumors and improve the way patients feel. How can mistletoe help cancer patients feel better? With breast cancer patients, it can help improve their physical and emotional well being. One study showed that mistletoe can reduce side effects of chemotherapy, such as nausea, numbness, and the feeling of pins and needles. Some breast cancer patients even reported a reduction in hair loss. They also felt less worried and depressed, and overall more hopeful. Mistletoe can also help people feel less tired when they’re going through radiation therapy, and help them sleep better. A study involving 220 patients with breast, ovarian, and lung cancer showed that those given mistletoe experienced less fatigue, insomnia, anorexia, and nausea. For stomach cancer, adding mistletoe to an oral chemotherapy regimen can also be beneficial. In one study, mistletoe lowered the chances of diarrhea compared to those who weren’t given the extract. In Europe, it’s common for physicians to give injections to patients to help relieve symptoms of cancerous tumors. 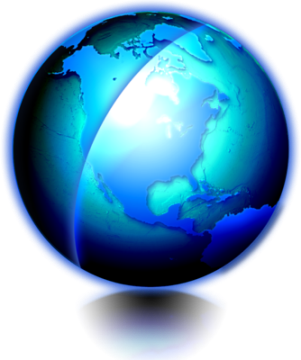 In the United States however, injections aren’t available to the public because they haven’t been approved by the U.S. Food and Drug Administration (FDA). It’s only used in clinical trials. Diluted versions of mistletoe extract are available in the U.S. The medicines contain small amounts of the plant, mixed with water or alcohol. Because its range of potential side effects is wide, you should only ever use mistletoe under the close supervision of a doctor.